Microsoft has long been a government contractor, focusing its efforts to offer tailored security solutions to different government departments and agencies, including the Department of Defense. It doesn’t come as a surprise then that the National Security Agency (NSA) has cleared Microsoft’s latest desktop operating system and its Surface tablets for classified use. In a post today, Microsoft said the company is “building solutions to meet the needs of the most security-conscious organizations in the world.” NSA has now added both Windows 10 and its Surface devices to list for classified government use, the Redmond tech company shared. Our customers are the most security-conscious in the world and demonstrating our commitment to meeting their needs is incredibly important to us. Today, I’m excited to share that both Windows 10 and Surface devices including Surface Pro 3, Surface Pro 4 and Surface Book have been added to the NSA’s Commercial Solutions for Classified Programs (CSfC) list. The CSfC program listing demonstrates Windows 10, as well as Surface devices (the only Windows 10 devices currently on the list), when used in a layered solution, can meet the highest security requirements for use in classified environments. Trying to further attract enterprise customers, Microsoft touted its ongoing efforts to offer even better security with its software and hardware. 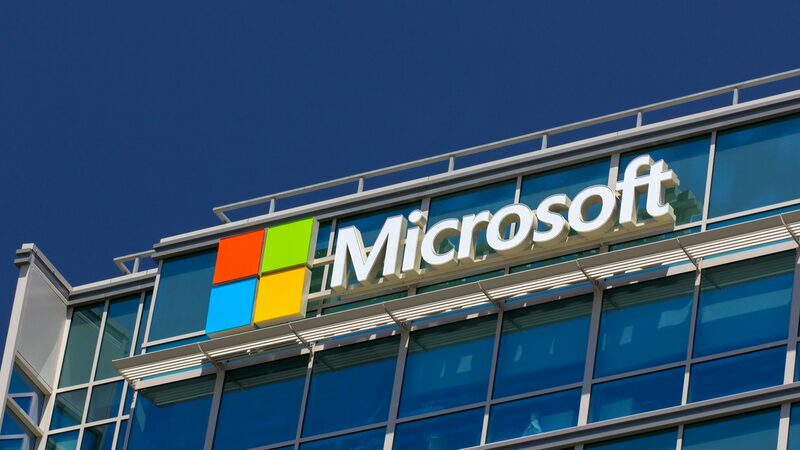 Following the feedback from Surface customers in “heavily-regulated industries,” Microsoft is introducing a new layer of hardware security called “Surface Enterprise Management Mode” (SEMM). This added layer will allow businesses to use Windows 10 and Surface devices to defend against common threats, for example, disabling a tablet’s camera within classified areas or on the manufacturing floor. Once again calling Windows 10 as the most secure Windows version ever, Microsoft reaffirmed that it will continue to deploy the new OS and its Surface devices in the most security-conscious companies in the world, including the likes of the DoD, which had ambitiously announced in February last year to upgrade over 4 million systems to Windows 10 in a year. More details on SEMM and other security features, including some existing ones like Windows Hello and the recently-introduced Dynamic Lock, are available in this official blog post.